About a1-cbiss - Products, News and Contacts. When you know that you have a responsibility to protect your employees from potentially hazardous environmental conditions including toxic fumes, oxygen deficiency and combustible gases but you’re not sure where to begin, a1-cbiss can help. By dealing with a number of manufacturers, a1-cbiss have access to a wide range of products, which means that you’re more likely to be able to find a product that best suits your needs rather than finding a product that’s the closest fit. 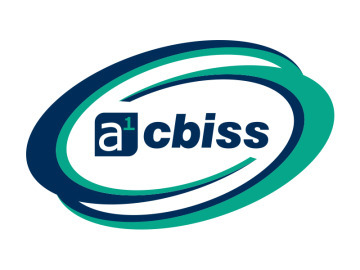 a1-cbiss are also a manufacturer of bespoke sampling systems where systems are uniquely designed specifically to a client’s needs. Take confidence in a1-cbiss’s ability to be able to deliver large scale projects. Projects are executed to the highest of standards, to an agreed budget, in a timely manner and clients are kept in close contact on a regular basis. Fixed gas detectors are installed in hazardous areas to protect personnel, detect hazardous gases, protect the plant or analyse the environment. 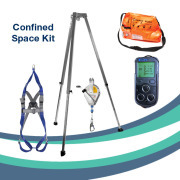 The PS200 is our most popular confined space gas detector. We have these in stock and they can be delivered to you for the next working day. The new AVIVA respiratory half mask is the next step forward in respiratory protection. Innovative design elements have been integrated into the AVIVA, with superior user comfort and protection in mind. A wide range of filter options makes AVIVA suitable for use in a variety of applications. The DURAFLOW is a Powered Air Respirator with sophisticated real-time air flow control technology. Visual and audible alarms alert the user of any drop in airflow below the required level or when the battery needs re-charging. Gastec gas detector tubes safely allow users to perform field screening, spot sampling and tests in industrial environments for accurately analysing a wide variety of gases, vapours and ground substances.